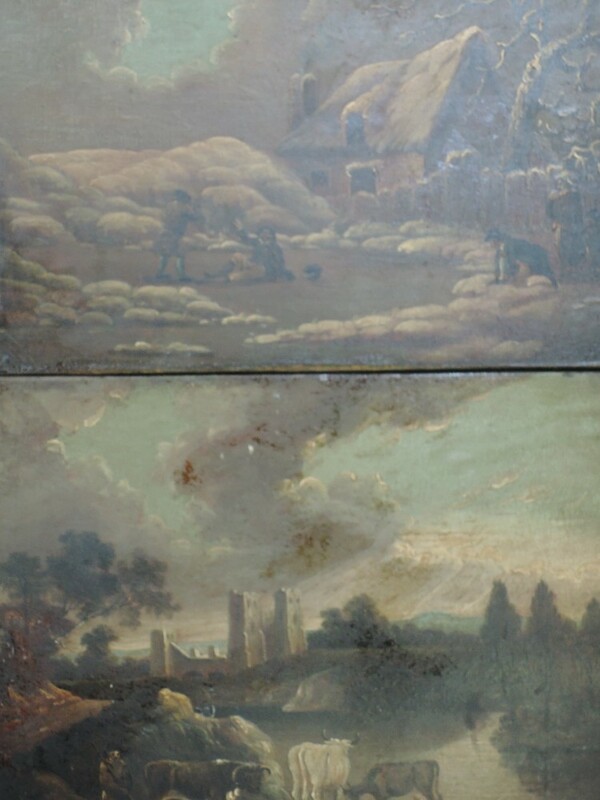 From modern prints and original paintings to pictures from the past, there’s something to suit all tastes and budgets in the Pictures & Prints section of our bi-monthly Antiques, Collectables & Curios auctions. 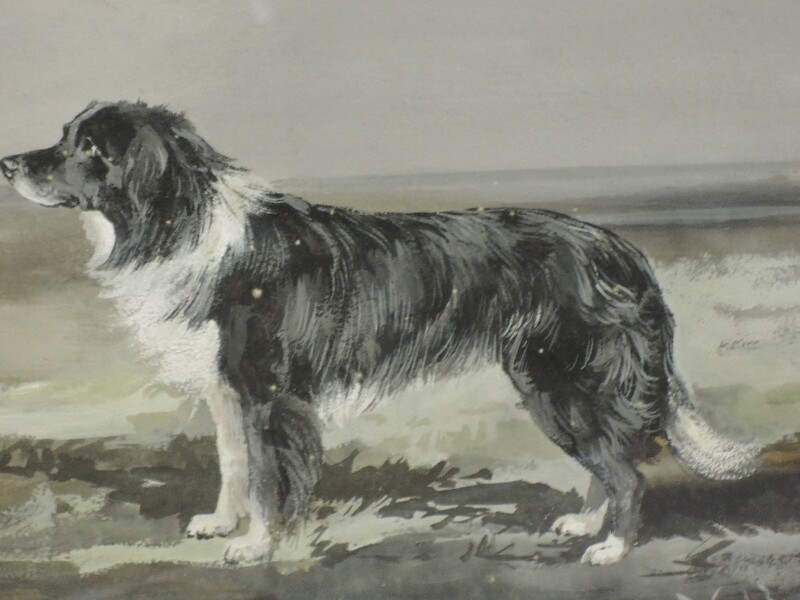 The auction features up to 80 lots of Pictures & Prints, ranging in value from £50 up to thousands. 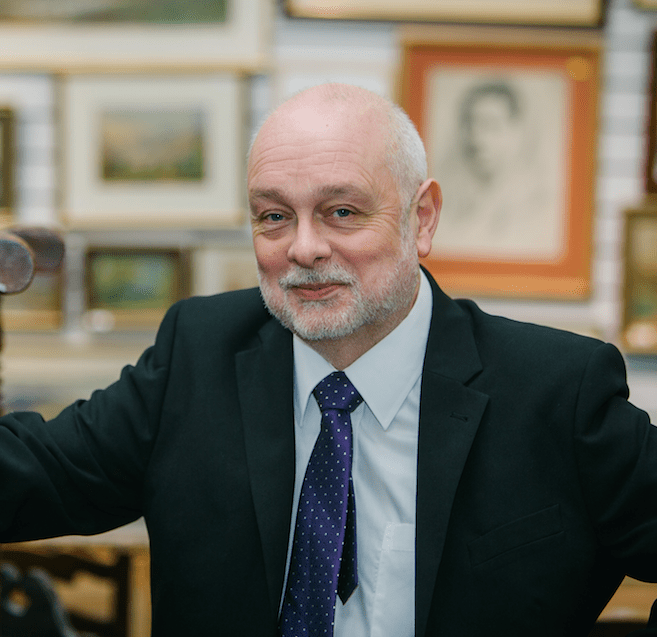 Our specialist valuer is experienced in a broad range of artistic genres. 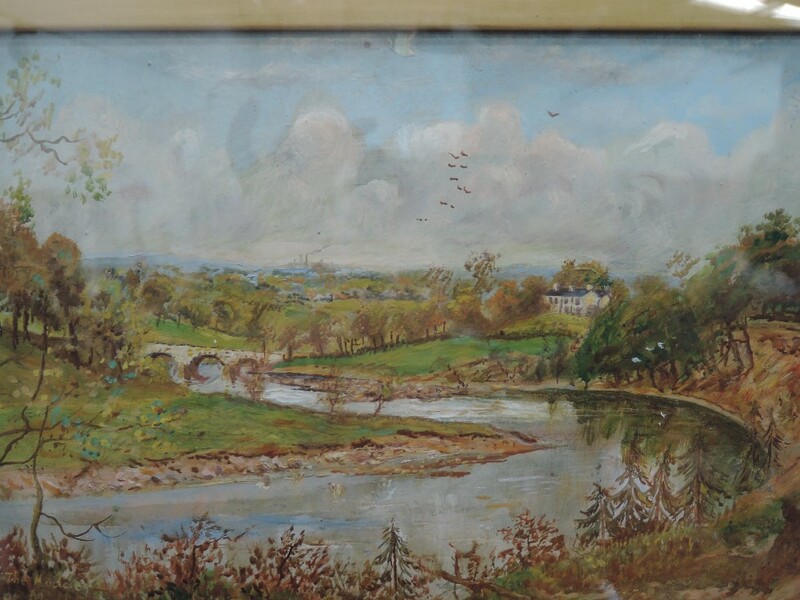 And as a northern auction house, we often see local names like Northern urban industrial landscape artist Lowry, Preston oil painter Reginald Aspinwall, and of course watercolours by the Heaton Cooper family of artists. With fashions in the art market changing, it’s important that you are properly advised when buying or selling pictures and prints. Our expert keeps up to date on trends and will spend time researching artists to deliver the best advice. Given our rural roots and location you will always find a Lake District scene amongst pictures or prints of animals, portraits, seascapes and abstract works. You will also find a diverse collection of high quality paintings from around the UK and abroad. Recent examples include £440 for an oil painting by Patrick Downie, £550 for a pair of watercolours by, J W Booth, (Staithes School), £440 for a print after John Piper, and a selection of William Heaton Coopers signed watercolours made between £400 and £850. An oil painting, by J B Noel of huntsmen and dogs in autumnal woodland, and signed, sold for £700 at a recent auction. 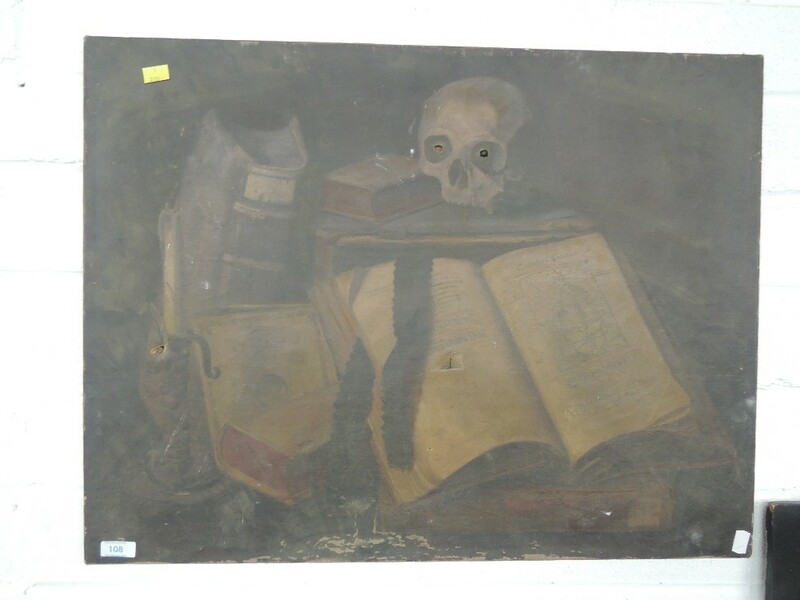 And a watercolour by modern artist Wladyslaw Mirecki, made £440. 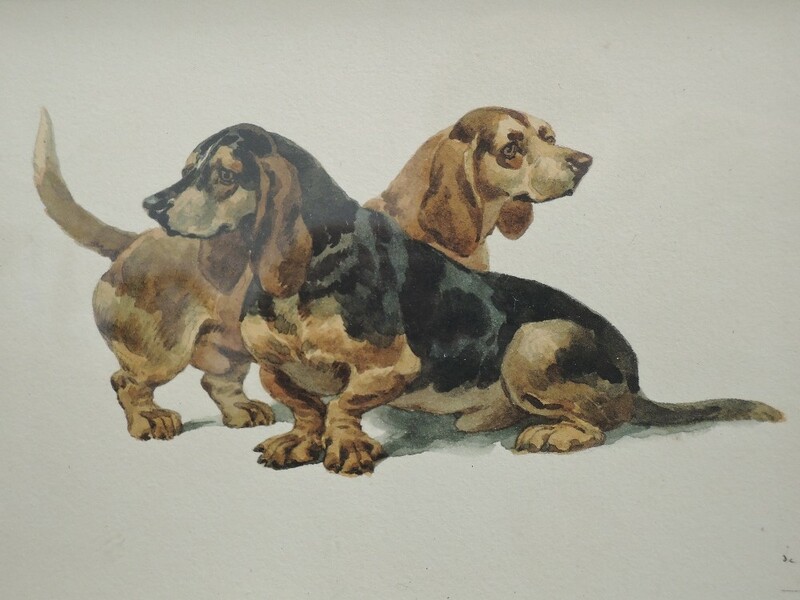 If you have any high quality paintings, prints, watercolours or etchings that you wish to sell, please contact David Brookes via the valuations form. He will guide you on the attribution, valuation and sale of prints, miniatures, watercolours and oil paintings from the old to the new. Any items entered into our picture sales are catalogued and photographed to be marketed internationally through our online auction platform.